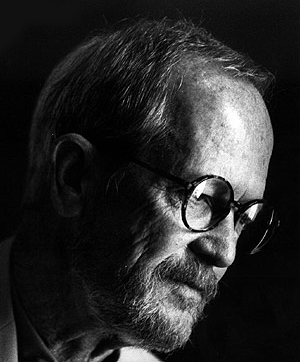 Walking around with a weathered, slightly damaged used paperback stuck in my back pocket has been par for the course in my adult life, especially when traveling, and more often than not in the last twenty years, that book was written by Elmore Leonard. 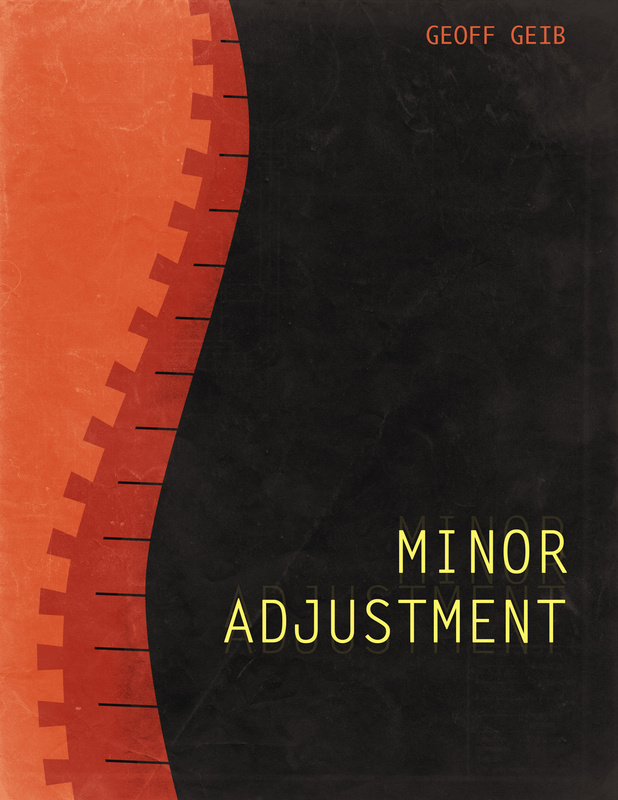 His novels, taken as a whole, and there are a lot of them, are wonderful. The dialogue is always sharp and clever, the characters fully formed and entertaining, though quite often demented and homicidal. Leonard filled his world with a motley assortment of heroes, reprobates and lunatics, all of whom were given room to breathe despite the tight pacing and succinct, often terse style employed. He wrote a great crime novel. I just finished Killshot on my current trip, bought in a tiny used bookstore in Pittsburgh, another fun read with a fantastic protagonist. Thanks to Leonard’s prolific output, there are still a few of his novels I haven’t read, but the world is diminished a little with the thought there will be no more new books. He died today at the age of 87. I don’t know anything about him personally, perhaps he ate live kittens in front of children to teach them valuable lessons about the harsh realities of looking up to crime novelists, but I do know he was one of the heavyweights in my literary life, and I’m sad that he’s gone. 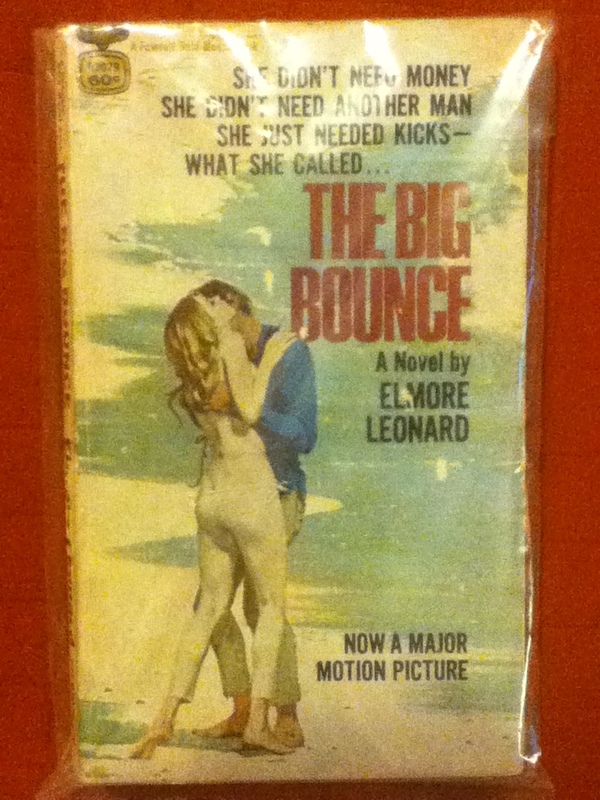 A copy of The Big Bounce, a nice little first edition that fits perfectly in my back pocket, given to me by my mom just a few days ago.